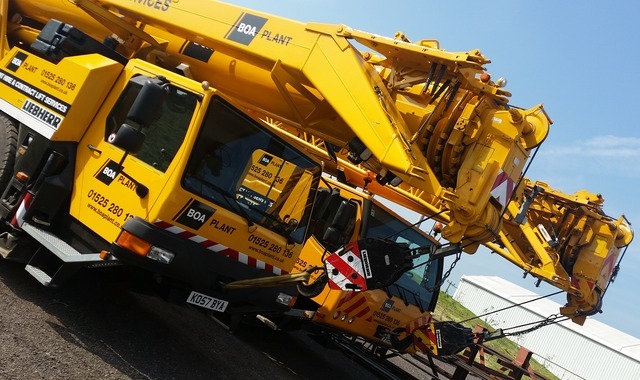 Under the terms and conditions of the Construction Plant Hire Association (CPA), the hirer is responsible for providing the necessary and appropriate people to complete the works; it is the hirers responsibility to ensure the crane being hired is suitable for the site and lifts being completed. Please see the responsibilities for the hirer below to determine if CPA Hire is the best option for you. Can you employ a fully qualified CPCS appointed person? Do you have company specific method statements & risk assessments to cover all lifting operations? Do you hold the appropriate insurance to cover the value of the hired in crane and goods on the hook? 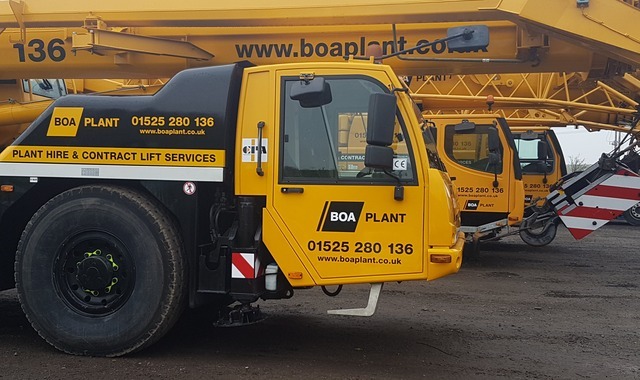 Do you employ a fully qualified lift supervisor and slinger signaller? If you answered 'no' to any of the questions above, then a managed contract lift service is the option for you!